In the spring of 2001, the 500,000 sq. ft. Bank One Building in Downtown Fort Worth devastated by a tornado, condemning the building. In 2003, after being slated for demolition, a decision to restore the 37-story downtown skyscraper was made. 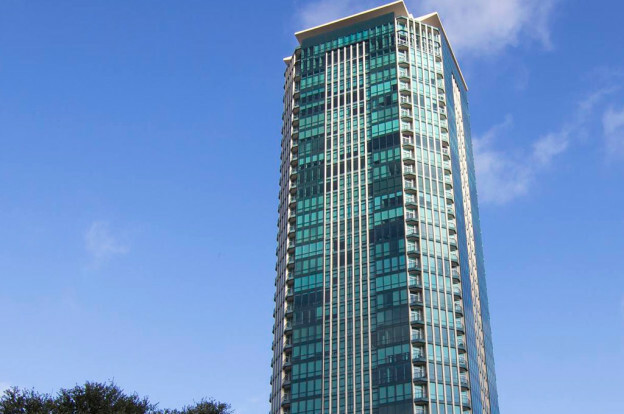 The renovation included expanding the podium base by 80,000 square feet for commercial/retail lease space and converting the tower to residential condominiums. Most of the existing Mechanical, Electrical, and Plumbing systems were removed and replace with new systems. 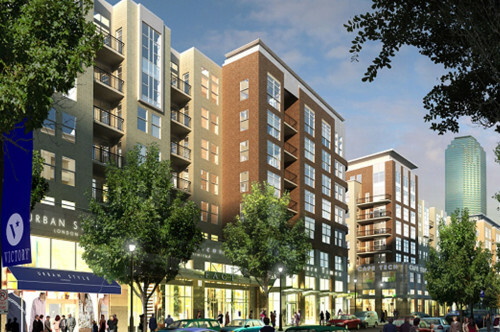 The mixed used retail/commercial/residential building now utilizes a Water Source Heat Pump Loop System that provides efficient heating and cooling to the condominium units and the lease spaces. The entire main electrical distribution system was replaced with a new 480/277 volt distribution system.